The World Players of Handball is thrilled to partner with World Outdoor Racquetball and the Stratosphere Hotel and Casino in presenting the 6th WPH/WOR 3WallBall Outdoor World Championships & 1-Wall International Cup from Las Vegas’ Stratosphere Hotel and Casino, September 24th-27th 2015. 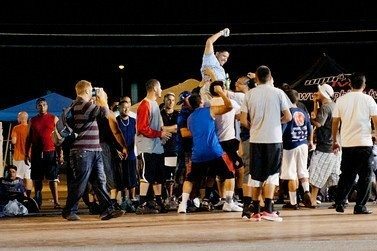 The world’s top outdoor Handball, Racquetball and Paddleball players will descend on the Stratosphere’s outdoor 3WallBall extravaganza in search of the most prestigious outdoor titles in the respective sports. “To have the opportunity to showcase these three great sports on the Las Vegas Strip in partnership with the Stratosphere Hotel and Casino and World Outdoor Racquetball is a dream for all of the sports,” stated World Players of Handball Outdoor Director David Vincent. “The 3WallBall Outdoor World Championships is truly the Super Bowl of outdoor court sports, as the best players from around the world will be aiming to stake their claim as the best in their game. 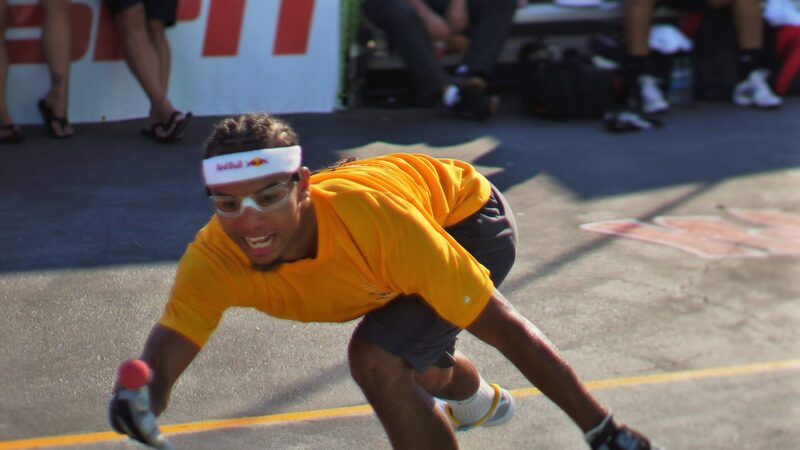 The previous five 3WallBall Outdoor World Championships has produced handball as sizzling as the temperatures in September in Las Vegas and 2015 will be no exception. The best 3-Wall big ball and small ball handball players, as well as the top 1-Wall big ball and small ball handball players will be gunning for the top spots in Las Vegas. The 3WallBall Outdoor World Championships marks the finale of the WPH Outdoor season and will crown the WPH Outdoor Hemborg Ford Men’s and Women’s Cup champions at the conclusion of the 3WallBall Championships. WPH Outdoor stars started their season in Vegas, played two events in California and one in Mexico before returning to Las Vegas for the finale. 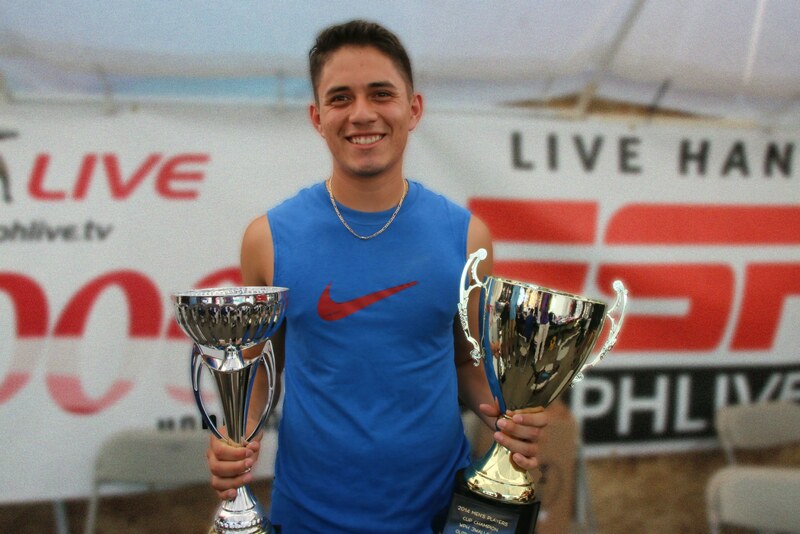 “I really love that the 3WallBall Championships brings players from different sports and different states together in one event,” revealed three-time defending 3WallBall World Champion and #2 ranked WPH Outdoor pro Juan Santos. Handball stars Juan Santos, Samzon Hernandez, Shorty Ruiz, Sean Lenning, Timbo Gonzalez, Tywan Cook, Nik Nahorniak, Mando Ortiz, Vic Perez, Jonathan Iglesias, Tanisha Groomes, Tracy Davis, Ashley Moler and many others are scheduled to compete in the 2015 championships, making this year’s event one of the most highly anticipated outdoor events in handball history.